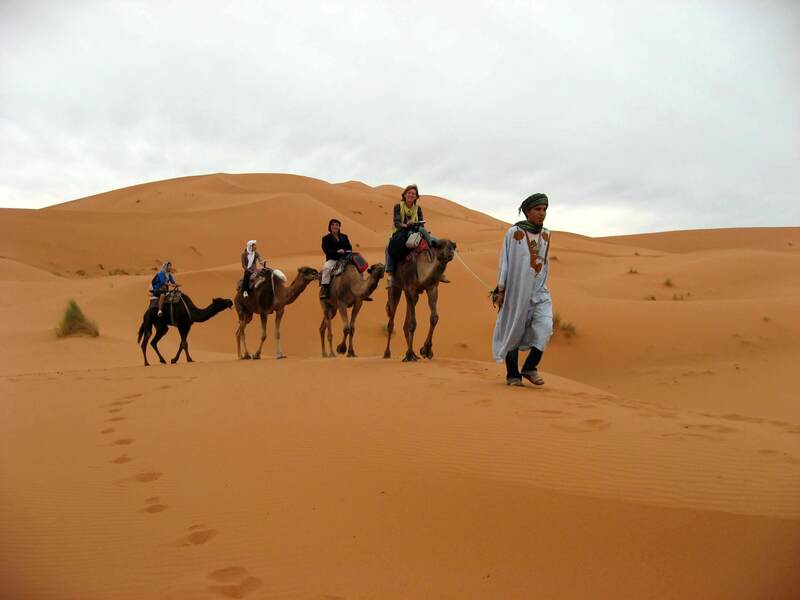 This review is really long over-due (we traveled with Morocco Tours back in 2010! ), but since I’m in “review mode” I thought it would do you and the tour injustice by leaving you off my list. We did the 11 days 10 nights Classic Morocco Tour and chose to stay in a variety of 4 star riads. The experience was amazing. Aziz was awesome and we were able to see such a variety of places and sites. Having everything pre-arranged took a lot of headache out of figuring out logistics and transportation ourselves, and traveling as two females, we definitely felt safe and well taken care of in all of the places we’ve visited. Along the way we were unfortunate enough to get a bout of food poisoning, but our driver was as fantastic as he could be with two sick passengers, and despite still being sick on our overnight stay in the desert, it was worth it to sleep outside and see so many stars that you rarely get to see living in urban areas. While all of the places were amazing to visit, my favorite would be the coastal city of Essaouira, which we added to the tour. The riad we stayed had a rooftop dining area that looked right onto the ocean. It was a perfect, peaceful way to end the trip and I would highly recommend Morocco Tours/ ExperienceIt! 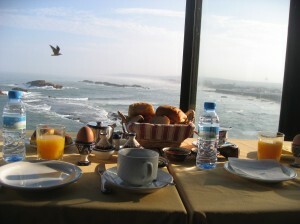 Tours to anyone who is thinking of visiting Morocco. Thanks Jeff, Aziz and team!